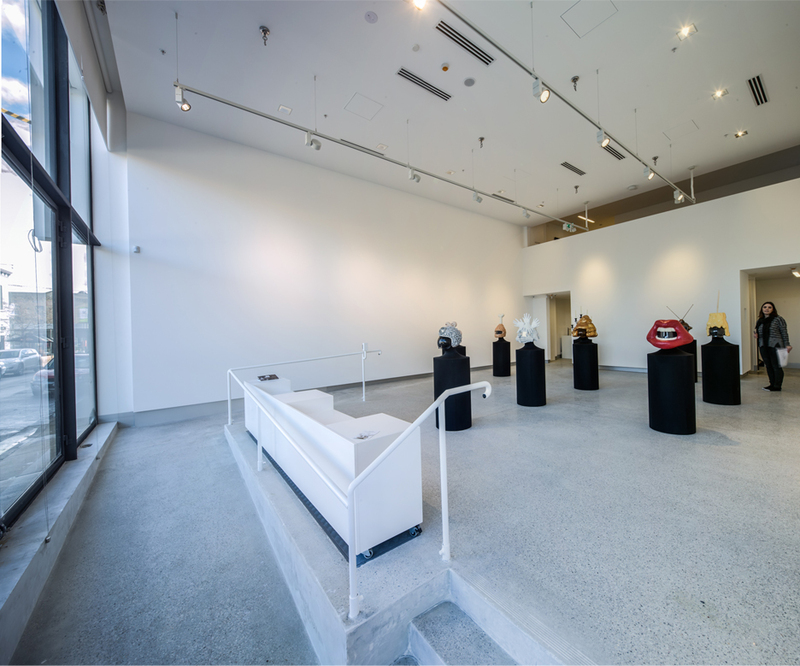 With towering five-meter ceilings, a dedicated video-installation gallery and permanent spaces for drawing and sculpture, the new MARS Gallery represents a benchmark for Australian galleries. 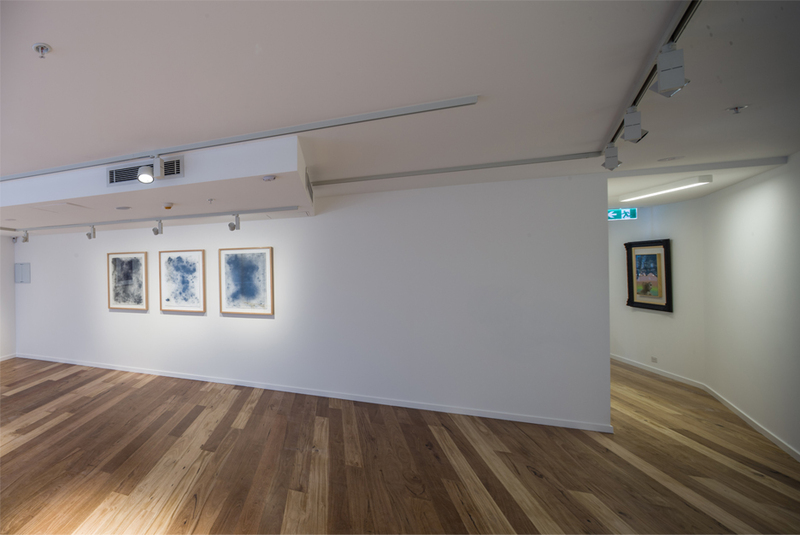 MARS (Melbourne Art Rooms) was established by gallerist Andy Dinan in Port Melbourne in 2004 and now, in its tenth year, is celebrating by opening a purpose-built gallery in the hip Melbourne pocket of Windsor. 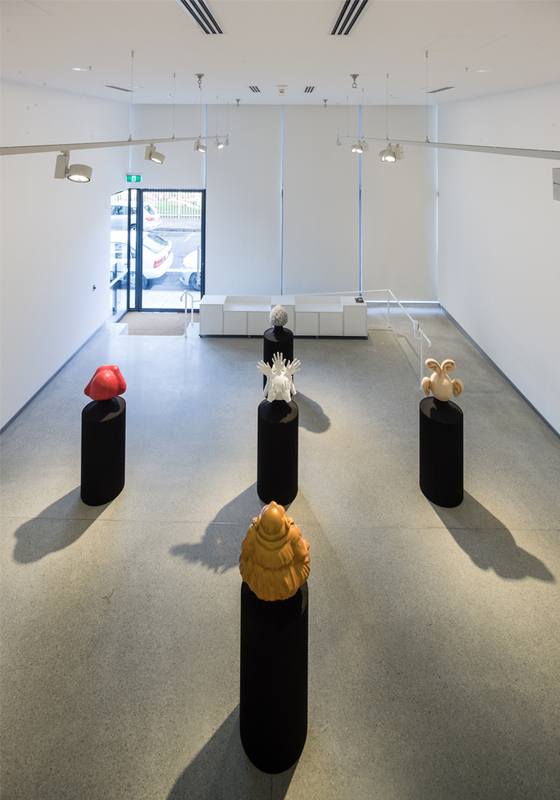 The new space represents something of a rebirth to the well-established gallery with new artists and new projects. 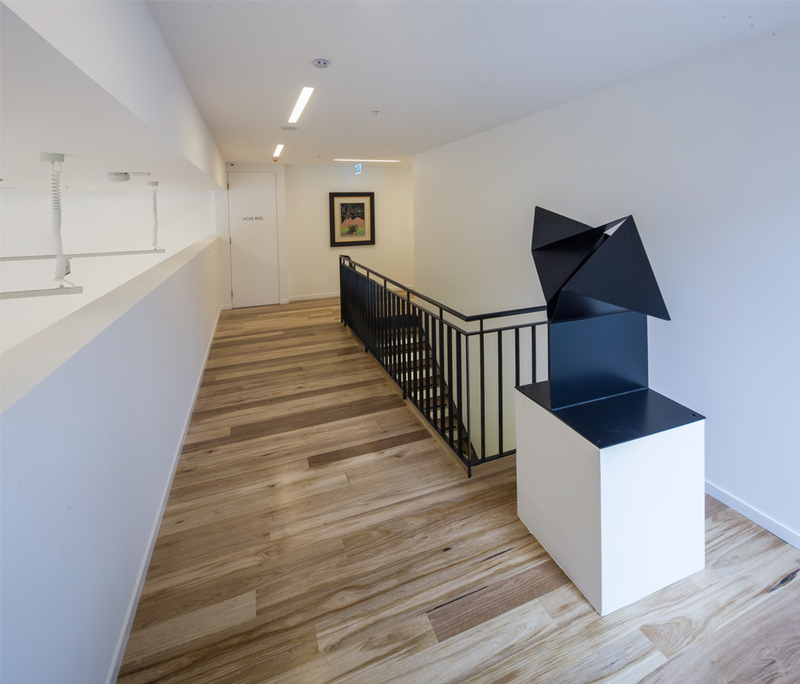 Designed by Chris Manton of Jam Architects, the street level gallery with high ceilings and a total glass facade demystifies the art experience and opens the gallery to the viewing public. Amongst the elements that makes the new MARS stand out is a standalone video-projection room, which is curated by artist Brie Trenerry. 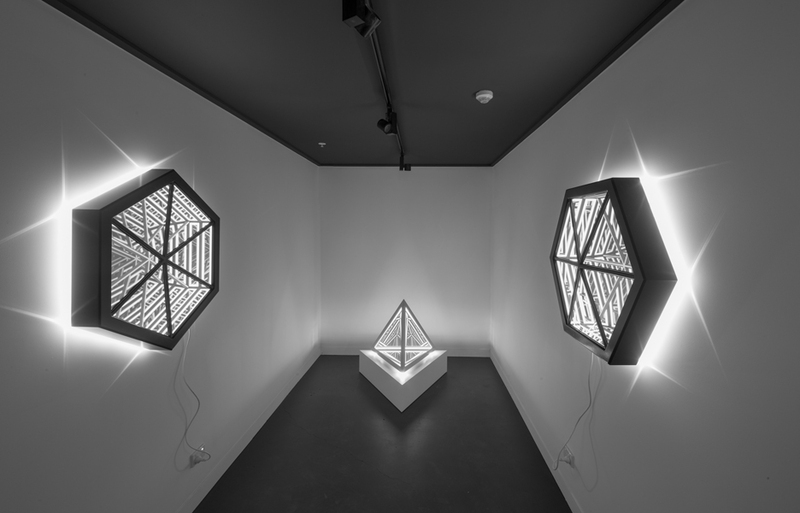 There is also a purpose-built Light Room to exhibit light and neon art, and a Drawing Room, which is a dedicated space for this often-neglected media. Completing the picture is a massive basement storage facility, which houses stockroom items and provides an ideal environment for viewing works.